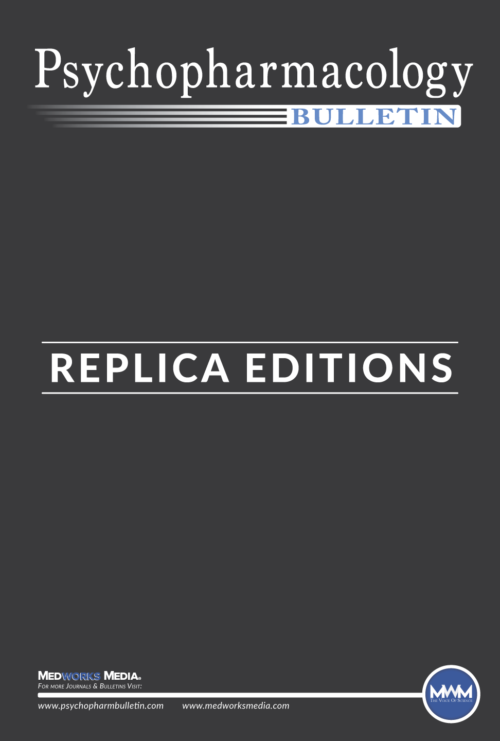 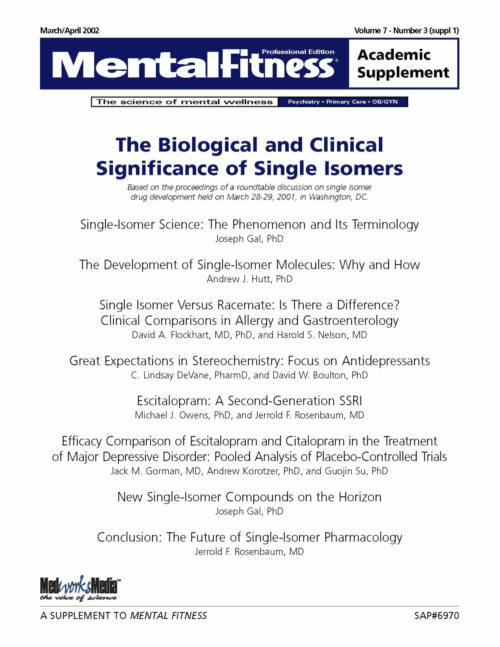 Journal Supplements are the most widely acknowledged printed venue in academia for the dissemination of scientific literature, can be printed stand-alone or polybagged with any MedWorks Media journal. 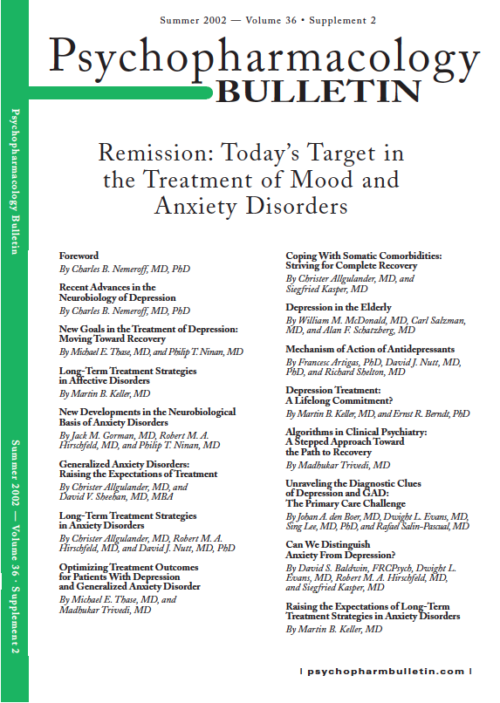 MedWorks’ additional circulation empowers the supplement sponsor to further reach every psychiatrist and neurologist in the US and Latin America and every high- prescribing primary care physician and OB-GYN in the US. 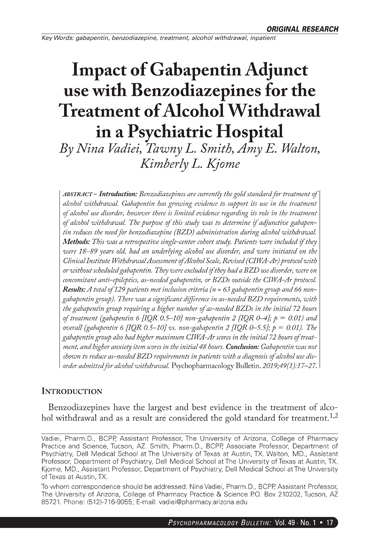 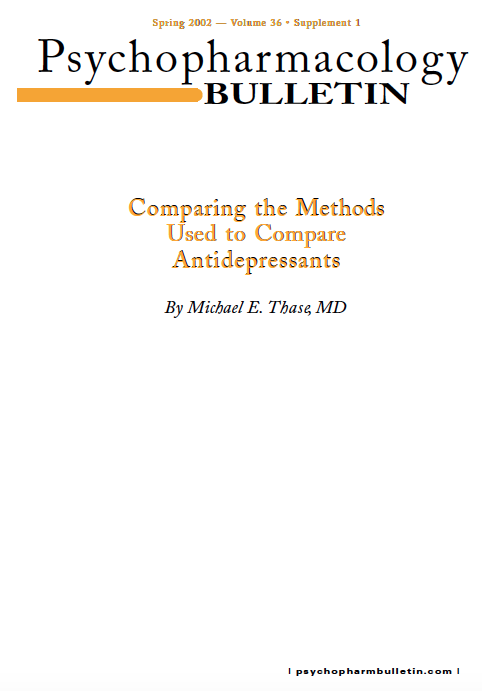 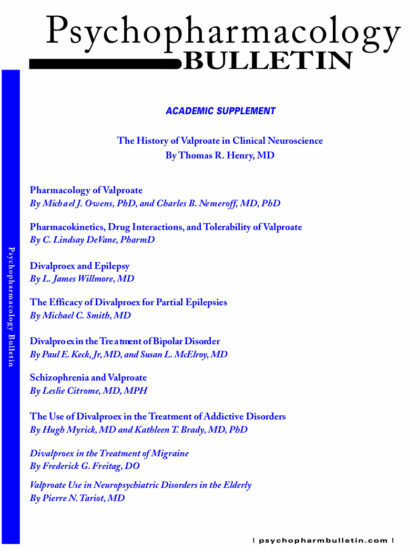 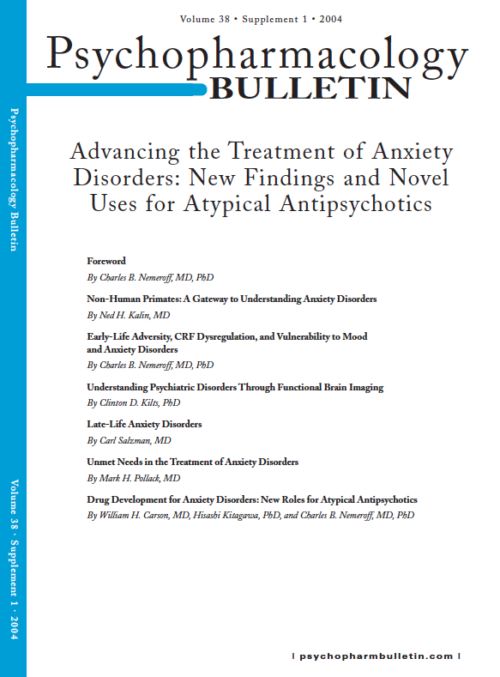 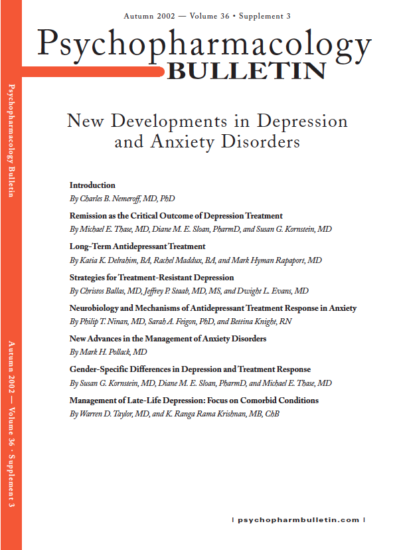 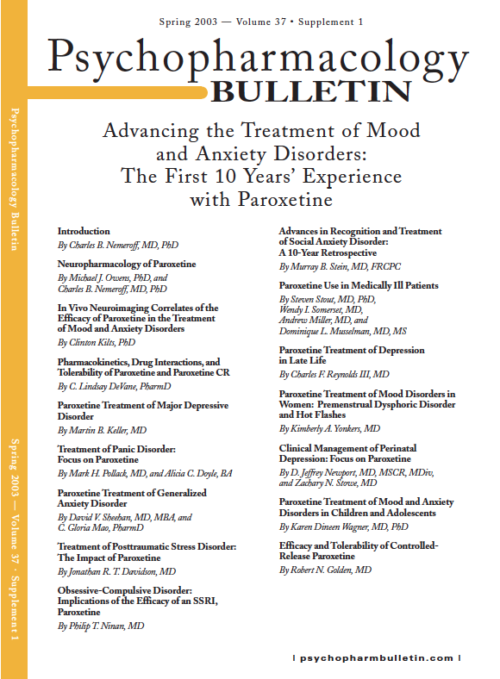 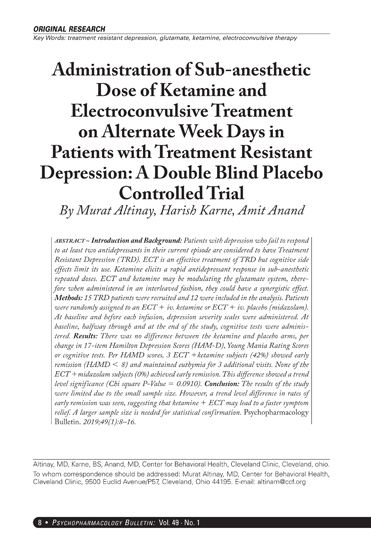 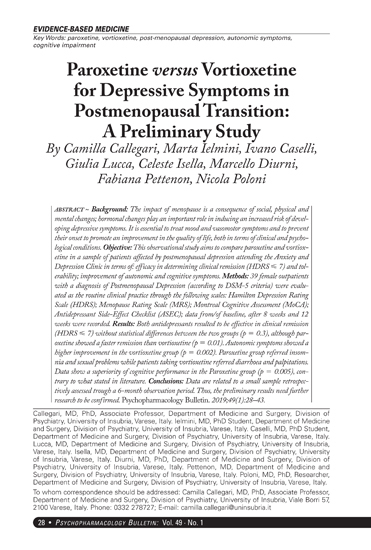 In addition, any Academic Supplement featured with Psychopharmacology BULLETIN will be listed on the indexes that the Bulletin is listed on, including PubMed and Medline.